Whether you’re new to CRM or an experienced user looking to improve your processes and make the most of your CRM solution, we’ve prepared some insights and strategies to help grow revenue and keep your customers happy. 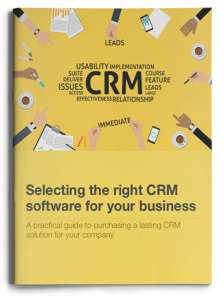 With so many CRM vendors to choose from it can be difficult to understand what the ideal CRM looks like for your business. 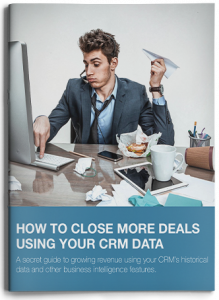 Avoid costly mistakes in your CRM selection process by asking your vendors and your team the right questions. 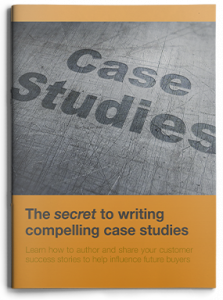 Learn a systematic approach to authoring case studies that prospective buyers can identify with. Illustrate the important differentiating characteristics of your business that demonstrate your complete value as a solution provider. 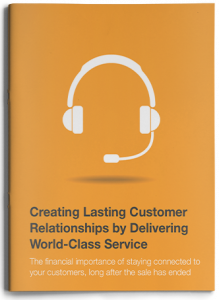 Your existing customers will play a formidable role in your future revenue. Whether they buy from you directly or recommend you to others, maintaining a healthy relationship with your customers will generate compounding revenue. 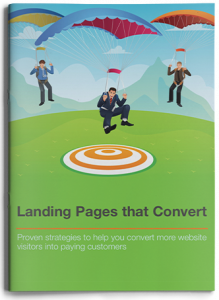 Discover best practices that will lead you to build landing pages that will help convert more visitor traffic into paying customers. Learn how to use different engagement strategies to generate leads, right from your website. 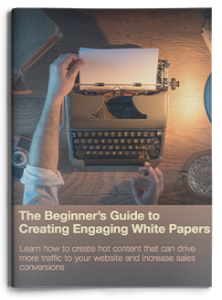 Download this white paper to get started today. 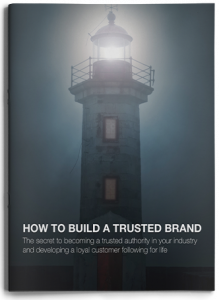 Discover how the power of customer loyalty can have a significant impact of your revenue goals. Learn how keeping your customers engaged, long after the sale, will have compounding benefits to your long term sales goals. An essential strategy guide for any sales manager or business owner. Learn how to sharpen your sales processes by tapping into your company’s historical data, make better selling decisions and push deals across the finish line. Learn how to use your existing customer insights to make better selling decisions.